One of the selected artist for this edition is Javier García Moreno, from Malaga. He is one of the leading Spanish guitarists of his generation. After graduating with honours from the Real Conservatorio Superior de Música de Madrid, he was a laureate of a host of national and international competitions. He has since toured Europe, the US and the far east, performing in major venues such as Carnegie Hall, New York and the Auditorio Nacional in Madrid. As a soloist, he has also played with numerous orchestras including the European Chamber Orchestra, the Simon Bolivar Orchestra and the Malaga Philharmonic. 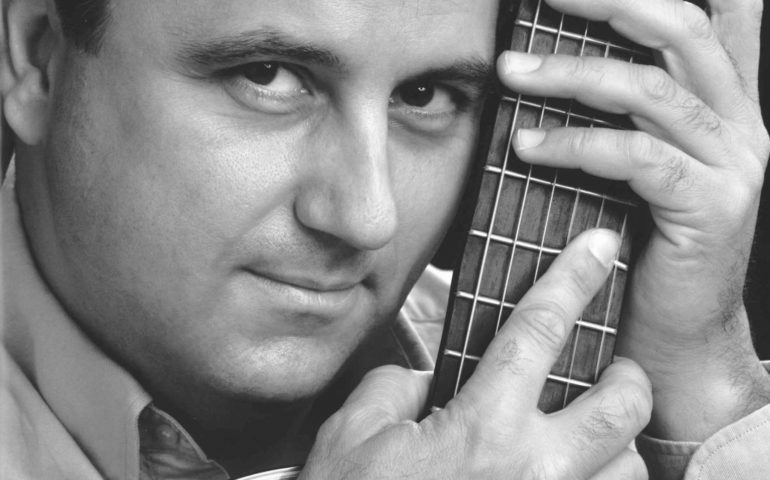 He is a professor of classical guitar at the Conservatorio Superior de Música de Málaga and gives masterclasses around the world. Amongst his many awards and honours he was awarded the Maestro Alirio Diaz Award. For more information, head to the Cervantes Theatre website.